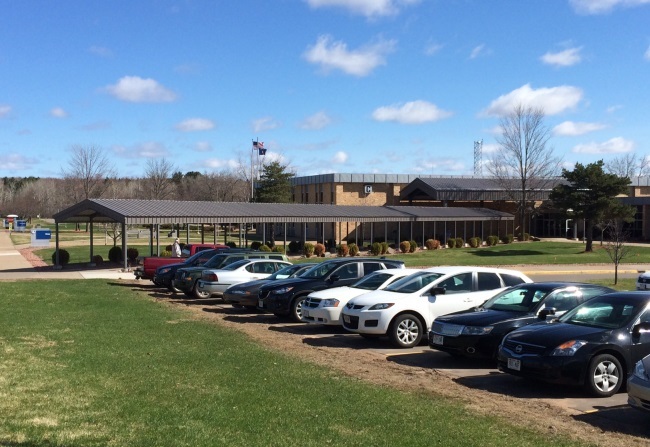 The sidewalk coverings at the Northcentral Technical College Wausau campus extend over 700 feet long. The coverings shield pedestrians travelling between buildings in three different locations. MTS provided services for the site plan layout, building and structural design, 3D renderings, specifications, public bid process, submittal to City of Wausau Plan review, and contract administration. Dunnow Street is an urban street in the Village of Athens. 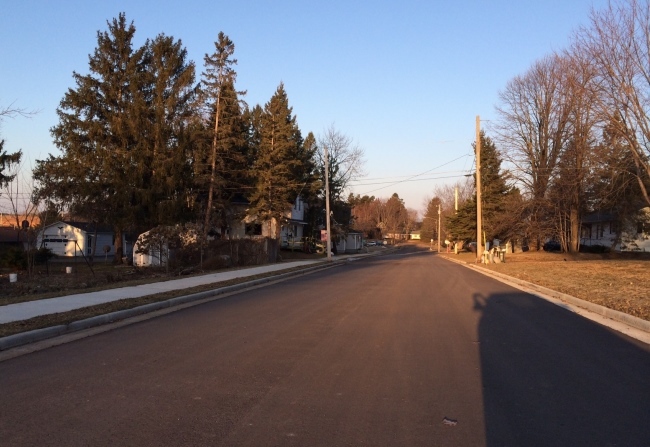 The existing roadway had deteriorated and was patched several times. The Village wanted to add a sidewalk to one side for safety pedestrian traffic. The roadway had a super-elevated cross-section to account for the grade change from one side to the other. MTS provided services to prepare construction plans, prepare public bid documents, collect bids, contract administration, and construction monitoring. 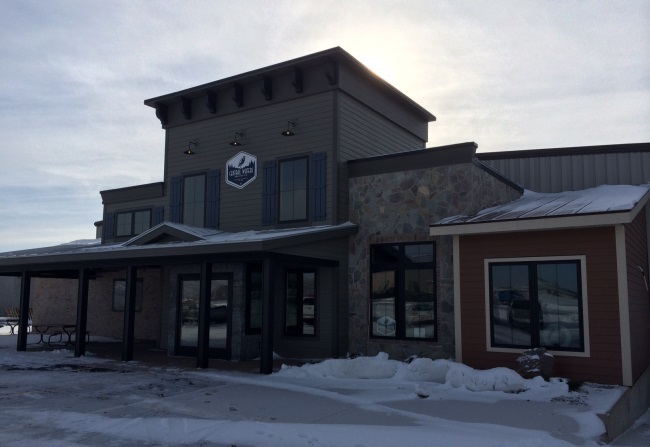 Central Waters Brewing added a front entrance and detached storage building. The front entrance included an office, meeting room, reception area, kitchen, and outdoor seating. The detached storage building is a pre-engineered metal building for storage of finished product. MTS provided services for the building and structural design, and submittal to State Building Plan Review. At MTS, we are dedicated to offering you the very best civil engineering design services along with the critical support needed to maintain your utility operations. Water main, sanitary sewer, and storm sewer design are staples of our work. From 4-lot CSMs to 400-lot phased subdivisions, MTS has designed it all. MTS provides services to develop commercial and multi-family housing sites to fit your needs. We work with owners and municipalities to make their dreams become reality. We can help with flood elevation studies for anyone planning to build or plat land next to a navigable stream. MTS has two licensed pump installers to perform well inspections in the area. Our engineers are the local professionals, with more than 60 years of combined experience in sewer systems, water utilities, and commercial building design in central Wisconsin. In that time, we have assisted in the planning, design, operation and maintenance, of numerous projects in Wausau, Rib Mountain, Rothschild, Schofield, Kronenwetter, Weston, Ringle, Stettin, and beyond. We have used MTS for a number of projects and they have always provided a quality work product and have been very responsive. Our most recent project with them required a great deal of coordination between a number of state regulatory agencies and they were instrumental in getting the proper approvals. *Enter the 4 characters you see above. You must type in the 4 characters.